"Get Tough. Get Mean. Get Ready." The heroes from the hard-hitting MORTAL KOMBAT video game explode onto the screen in this pulse-pounding animated action-adventure video. 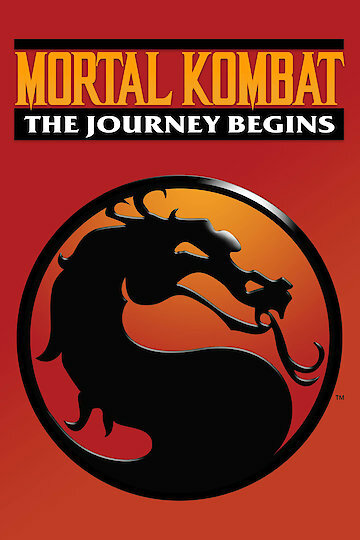 Discover the origin of your favorite character as Sonya Blade, Johnny Cage and Liu Kang travel to a mystical land to fight Shang Tsung and Goro for their honor, their lives and for the whole human race in a tournament called Mortal Kombat ! Loaded with wall-to-wall action, this revolutionary video features sensational never-before-seen special effects and awesome computer animation so real you won't believe your eyes.